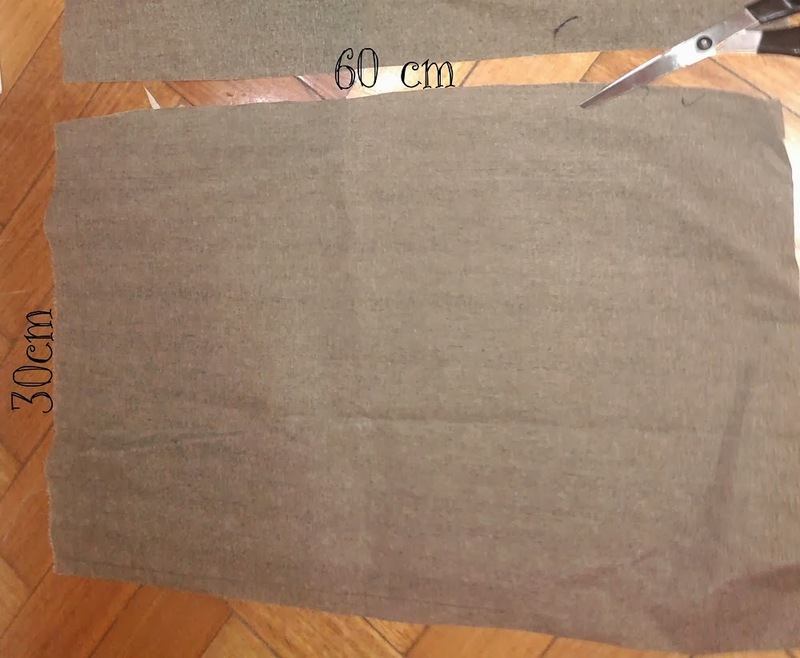 1- you will need a canvas material to make the outer part of the clutch and a softer fabric to make the lining. Both parts should be the same measurements: 60 cm by 30cm. 2. 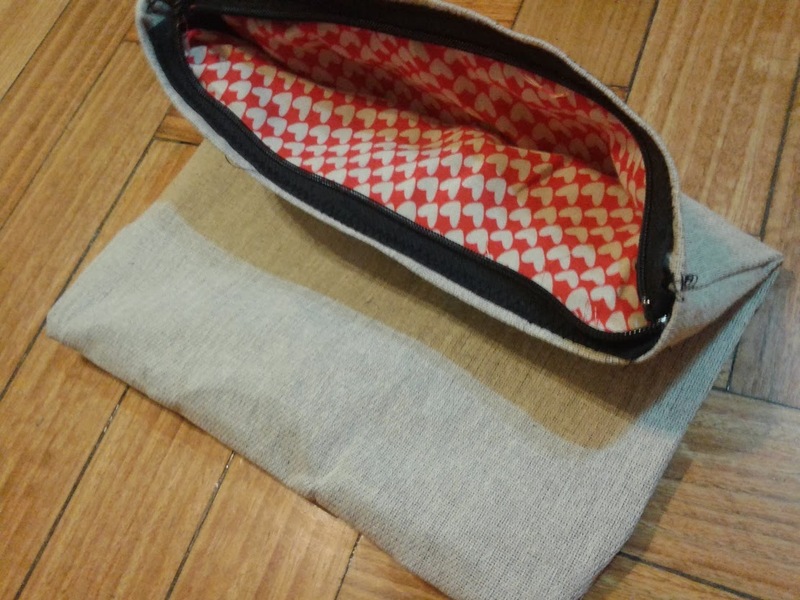 Take the canvas fabric and turn it inside out (the side you want to have in the outer part of the clutch should be inside. 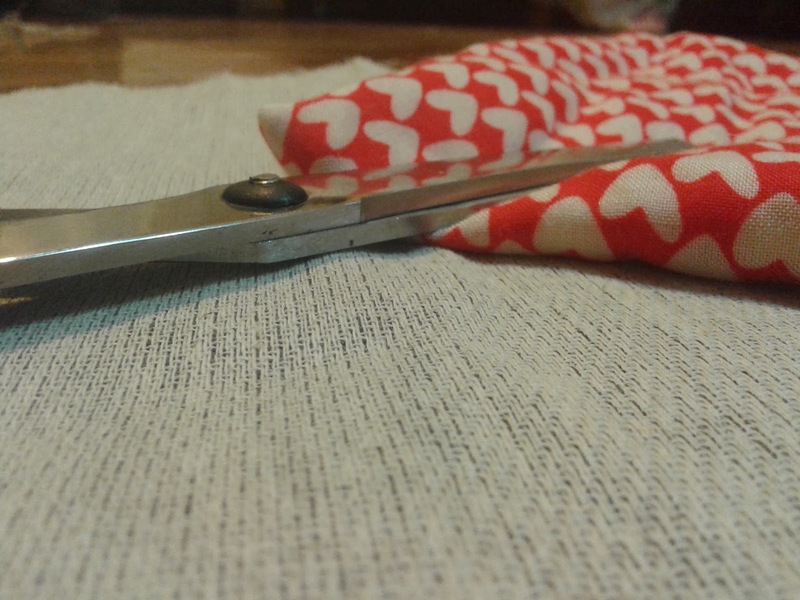 Secure the sides with pins leaving the folded part of the fabric as the bottom of the bag. 3. 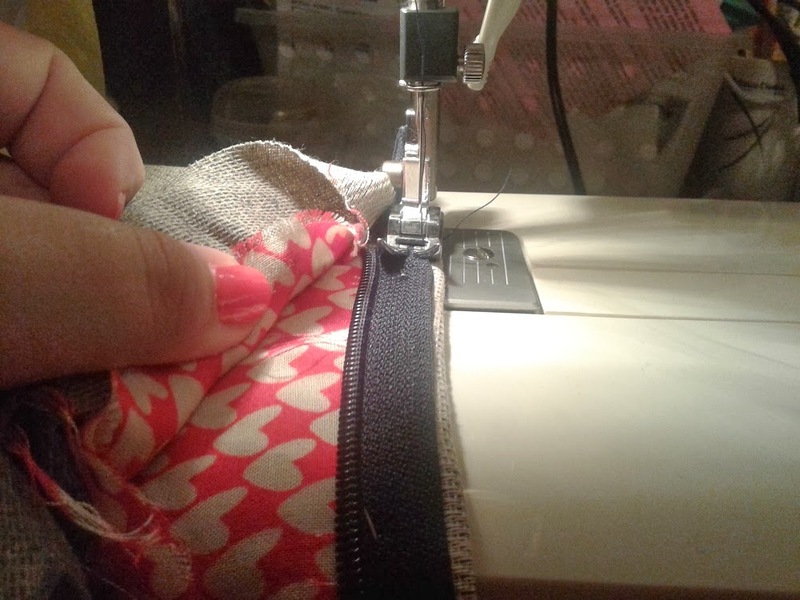 With a secure stitch sew the sides of the bag and then turn it inside out and do the same with the lining fabric, consider that if your lining has a print that should be on the inner part and therefore you should sew it with the print in the inside. 4. Turn the canvas inside out leaving the stitched part in the inside and put the lining inside the bag. 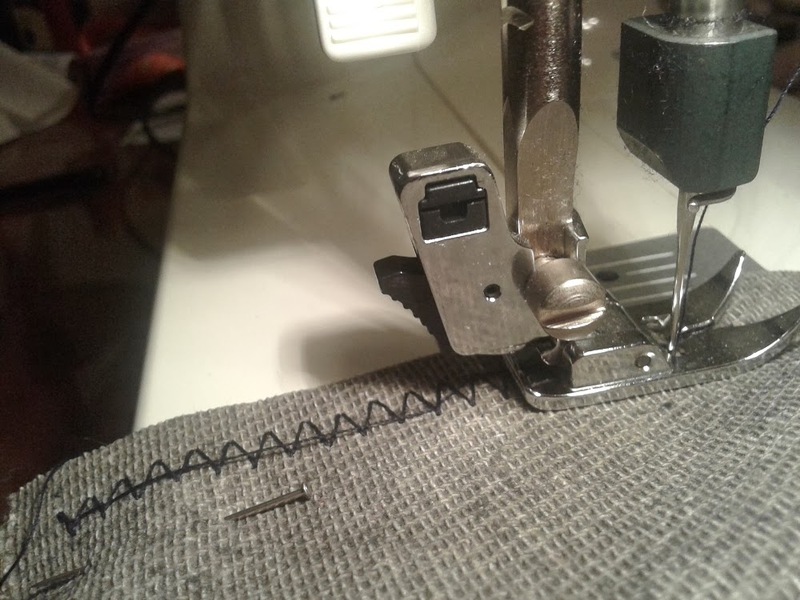 5. fold the edge where the zipper should be leaving the rim of the lining inside the folded part and then secure the zipper on top of the folded part with pins. 6. Once you sew the zipper, hide the tops of it in the inside part of the clutch. 7. Fold the top third of the bag over the rest of it so it will stay down when you grab it. 8. If you would like, you can add a paint detail (either a rim or, for example, your initials). You can also use a leather material or any sort of fabric you would like. Amazing DIY!! Love the end result. Oh what a great DIY! This could even double as a makeup bag when traveling! Great idea! Brilliant! Once I made DIY trousers for myself - they were a bit weird, but I wore them. Your work is better! Oh wow, a really nice idea to craete your own bag :) Thanks for sharing! This is so amazing! I would never be able to to this! Holaaaa! !Que lindo encontrar una compatriota aqui en la blogosfera fashion!! Nos seguimos? Besos! so cute! awesome diy! :) And i love your blog! and can't wait to read more! I also followed you on GFC! Very nice idea, like it a lot!!! This is so gorgeous! What a lovely DIY! The bag looks amazing, really love the hearts print. Thank you very much for visiting my blog! Have a lovely day! This is a great tutorial and the bag would look great in leather! Que bien queda! y me encanta la tela de corazones. Te sigo con GFC y espero que me siguas también, besos!